Broccoli City is a social enterprise (not for profit/for profit) that roots itself in a triple bottom line strategy that focuses on people, planet, and profit. We are working to “redefine the cool” towards people being active and engaged participants in their community. We are creating a culture that celebrates and rewards people who are “getting active” and doing the work to make our communities healthier. 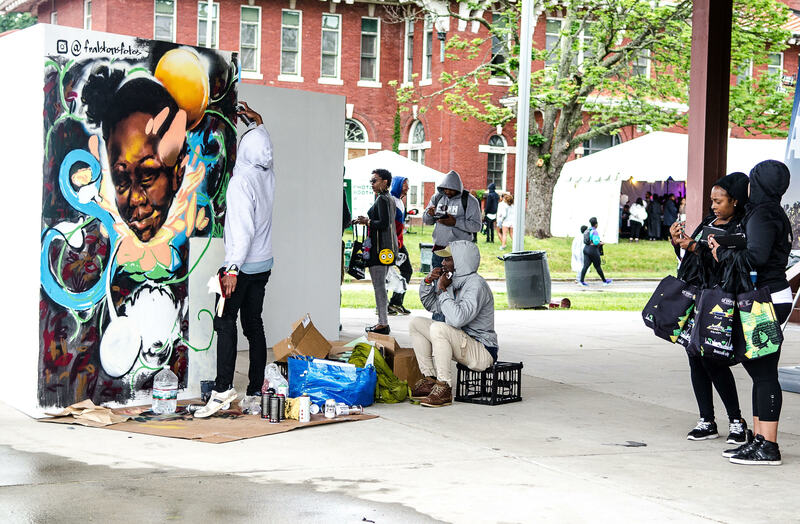 Broccoli City has a mission to build thriving urban communities that sustain future generations by mobilizing and educating urban millennials through social impact campaigns and major events. Through our programs we are creating higher standards of sustainable living, environmental sustainability, renewable energy, economic opportunity, and access to high quality food and shelter. In 2017 we are expanding from one festival to a year-round schedule of events beginning with a Broccoli City Week and Broccoli City Festival in DC followed by multiple events and festivals in cities around the country. The expanded format will allow partners to effectively participate in social impact, brand integration and plug in their respective goals for corporate responsibility.